When the seasons change, we often note the passing of time and take a look at where we are. We examine our home, our finances, the three pounds we’ve gained over the winter. Have you ever thought about spring cleaning your relationships? 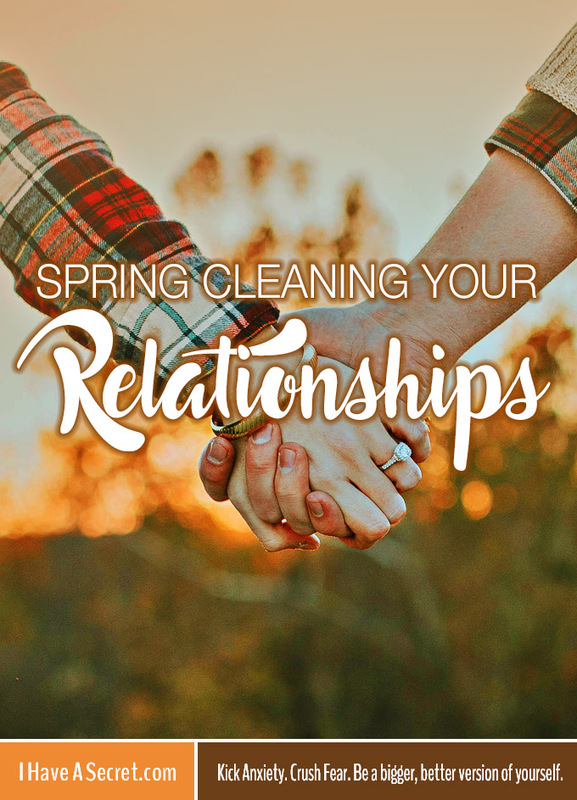 It’s unfortunately very easy to fall into a rut, and take people for … Continue reading "Spring Cleaning Your Relationships"